In the case of Ray Rice, his attorney was able to negotiate a deal that placed Rice in a diversion program, whereby Rice can avoid prosecution all together if he completes anger management and complies with other terms, according to bloomberg.com. As a Jacksonville criminal defense attorney, I can confirm the benefit of having competent, experienced counsel early on in a case. 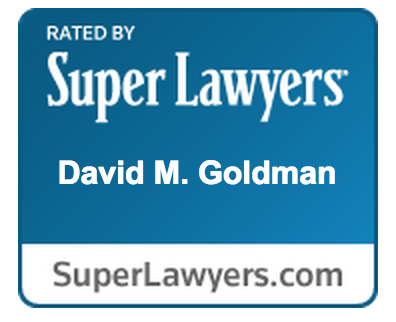 At the Law Office of David M. Goldman PLLC, our experienced Criminal defense attorneys are available for free initial consultations. Call us today at (904) 685-1200 to learn how we can help.